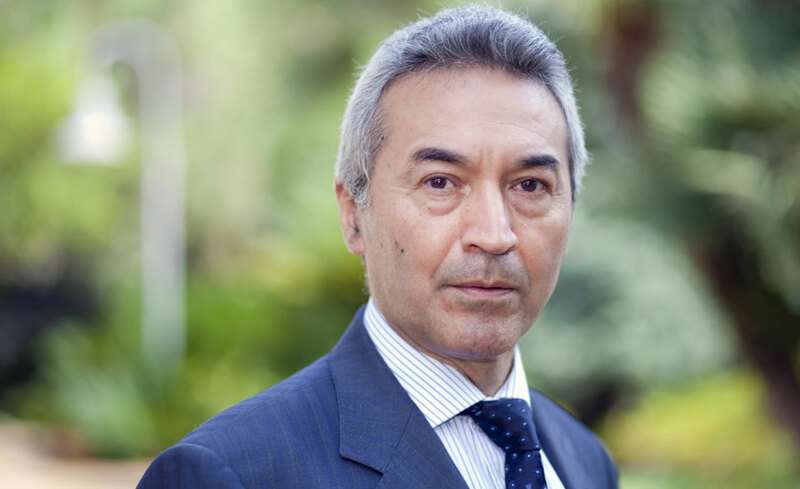 José Luis Suárez, a professor in IESE’s Financial Management Department, has been appointed director of the Madrid campus, effective Sept. 1. Suárez holds a PhD in Management from IESE, and is also a Certified Public Accountant with a Bachelor’s degree in Administration and Organization from the Universidad Nacional de Tucumán, Argentina. Previously director of the Executive MBA program, he is currently head of IESE’s Center for International Finance (CIF). Suárez replaces Prof. Francisco Iniesta, who has been director of the Madrid campus since 2010. Iniesta will continue his teaching and research work at IESE as professor in the Marketing Department, and will be involved in other new teaching initiatives. In his new position, Suárez will also serve on IESE’s Executive Committee. 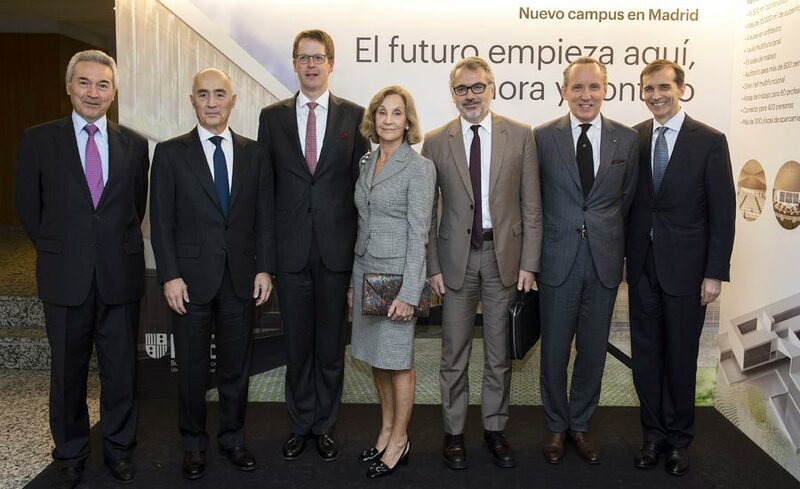 The appointment coincides with the start of a major expansion of the Madrid campus, which will allow IESE to increase its activities and programs in the Spanish capital by an estimated 50%. 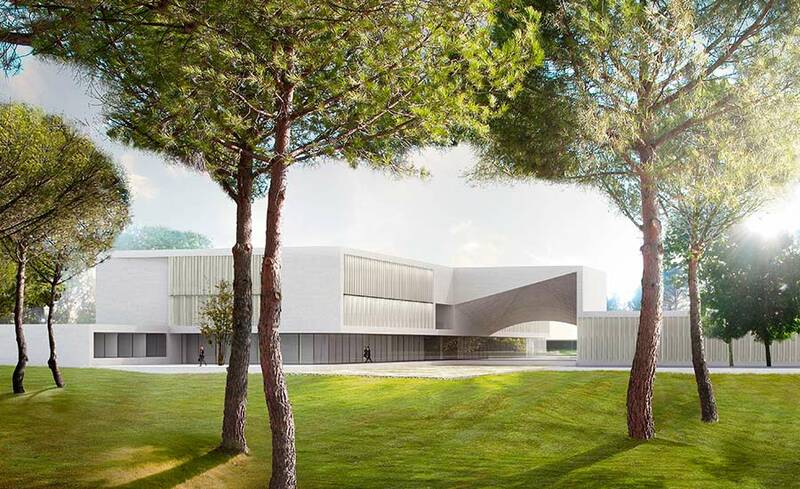 The expansion project foresees an investment of 24 million euros and the construction of 16,300 square meters of new space, doubling the space currently available in Madrid. 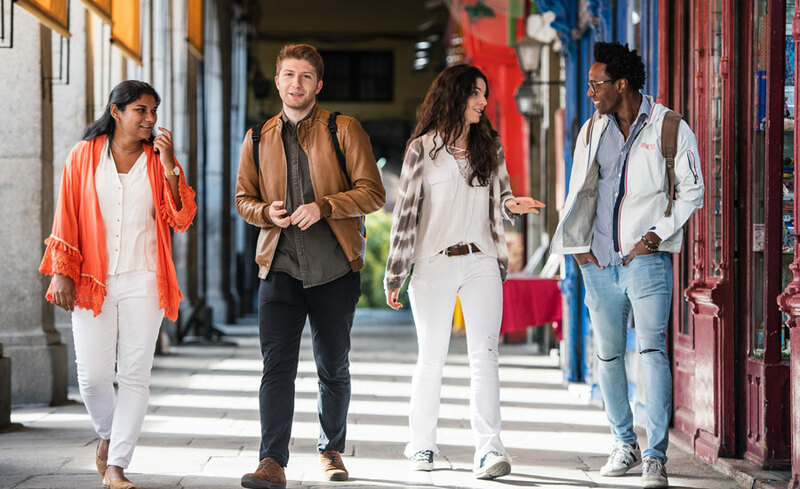 IESE began its academic activities in Madrid in 1974, in temporary facilities, and over the last 45 years thousands of executives and managers have passed through its classrooms. IESE inaugurated its current campus in Aravaca in 1991. The Madrid campus delivers a wide range of programs, including programs for executives from sectors of special social relevance, such as the Senior Management Program in Health Institutions, the Leadership Program for Public Management and the Program for the Senior Management of Research, Innovation and Technology Transfer. The Madrid campus is the headquarters of several IESE research centers, such as the Center for International Finance (CIF), and the Center for Public Leadership and Government (CPLG). IESE now has some 14,000 alumni in Madrid from its MBA and executive education programs.